Please go vote for our story here. You can vote for as many stories as you want, but only once per story per day through Nov 30. 15 finalists will be chosen to be judged with 1st place receiving $10,000, 2nd receiving $5,000, and 3rd receiving $2,500. 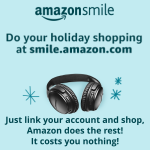 Feel free to write your own #MyGivingStory and name our nonprofit as the award recipient! 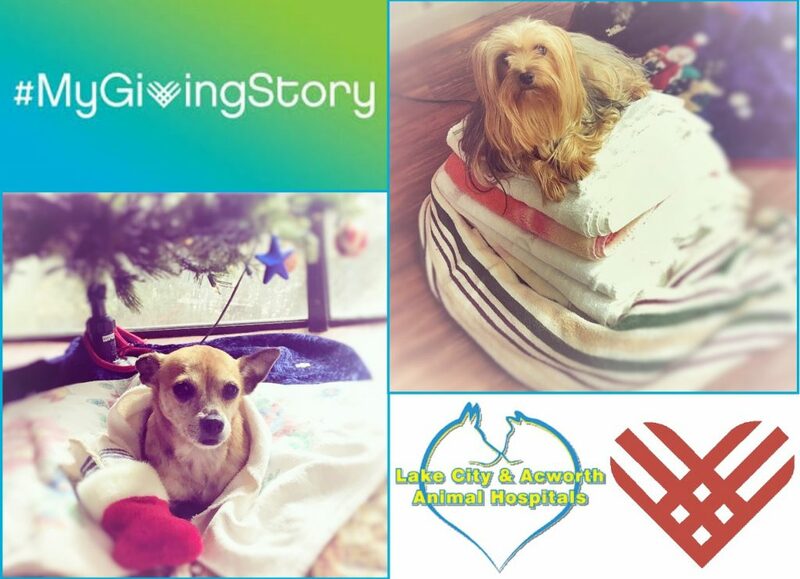 Our #MyGivingStory for #GivingTuesday is to give back to a business that supports our fundraising endeavors, Lake City & Acworth Animal Hospitals. We will have #GivingTowelTuesday on the last Tuesday of the month to collect gently used towels and blankets to use for boarding and transport for Road Trip Home Animal Rescue, another cause they support. We are a private school that serves students who have not been successful in public or private schools due to their unique learning needs. Many of our students are diagnosed with a language based learning disability such as dyslexia. The current campus was established in 2008 by current Principal/Director, Kim Wigington, in order to better serve her two daughters’ reading comprehension concerns, one with dyslexia and the other an English language learner, adopted from Latvia. While we are extremely proud of the achievements of our students, we would like to be able to help more students in need of the same services. We have outgrown the current building and are in the process of expanding our campus, costing approximately $675,000, which is why we are eternally grateful to Lake City & Acworth Animal Hospitals for their support in our continuing fundraising efforts.